By running its FELIX 3D printer virtually 24 hours a day, the De Krabbelaar swimming school in the Netherlands is delighting its young clients. The FELIXprinters professional community is a diverse one, and unique applications for our high quality and reliable platforms always raise our interest. Nowhere are these qualities more necessary than in unexpected locations — such as a swimming school. We have been fascinated to see how all of our clients started with 3D printing and how in some cases is completely changes their business, their way of working or adds significant extra value to their business. Perhaps one of the more surprising clients we have worked with is the De Krabbelaar swimming school. Like us, you might wonder what a school of this nature — with a large body of water involved — is using a non-waterproof 3D printer for. 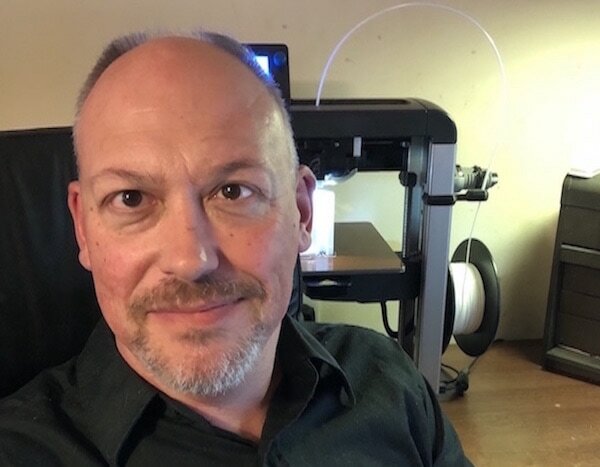 Hinke, one of the co-owners of the De Krabbelaar school, took the time to explain why they have a FELIX 3D printer, how it works for them and why their 3D printer is now running almost 24 hours a day. But first she provided some insight into the school. 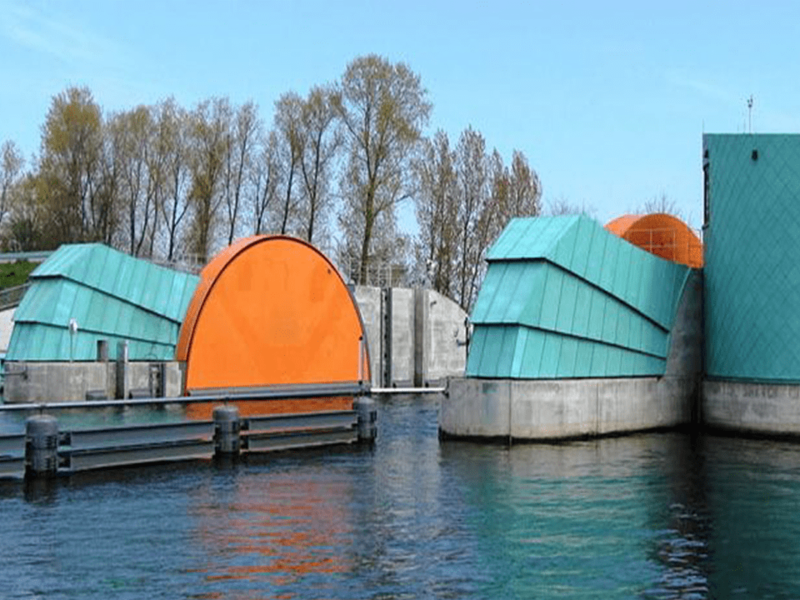 The Netherlands based swimming school provides swimming lessons for many hundreds of children every month. The programme includes the A-level (part of the ABC-diploma program) and consists of three different levels: the front, the main and the final trajectory. All of the children attending the school progress through each of the three levels. The preliminary stage is designed to prepare the children and ensure that they have the capabilities for learning to swim. Once completed, the children progress to the main teaching course where the emphasis is on learning the different swimming strokes. Once through this, they move on to the final track which focuses on improvement for the ‘graduation’ swim. Because each child is different he or she will progress through the three levels at their own pace. 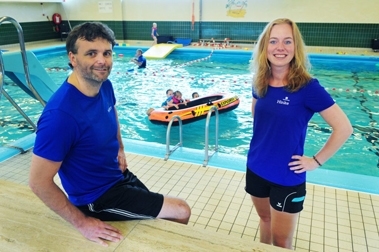 De Krabbelaar originally started offering swimming lessons in 2011 and in 2016 a new name for the school and a new way of motivating children was adopted. The De Krabbelaar philosophy is that children should enjoy the lessons, and therefore smiles are important, as are rewards. To reward children in a personal and unique way, Hinke and her partner Wilco, designed and developed a puzzle. She explained: “To motivate and reward our youngest children, we hand out 3D printed pieces of a puzzle once each part of the ABC course is completed.” At the end of the course the children have all of the pieces to complete the puzzle, showing a happy crab, customized for each child with their name and highlighting the level the child has reached. Altogether a fun and useful application of 3D printing, and one that adds value to the business. Hinke and Wilco explored a number of different production options for their specific application, including traditional techniques, and 3rdparty suppliers. However, all of the traditional options turned out to be too expensive or required De Krabbelaar to purchase at least one truck full of puzzles. In addition, the material used to produce the puzzles was a key requirement: wood was not a viable option due to water affecting the puzzle pieces, and plastic emerged as the best option. In 2016, the De Krabbelaar school decided to purchase a FELIX 3D printer DIY Kit to start with. 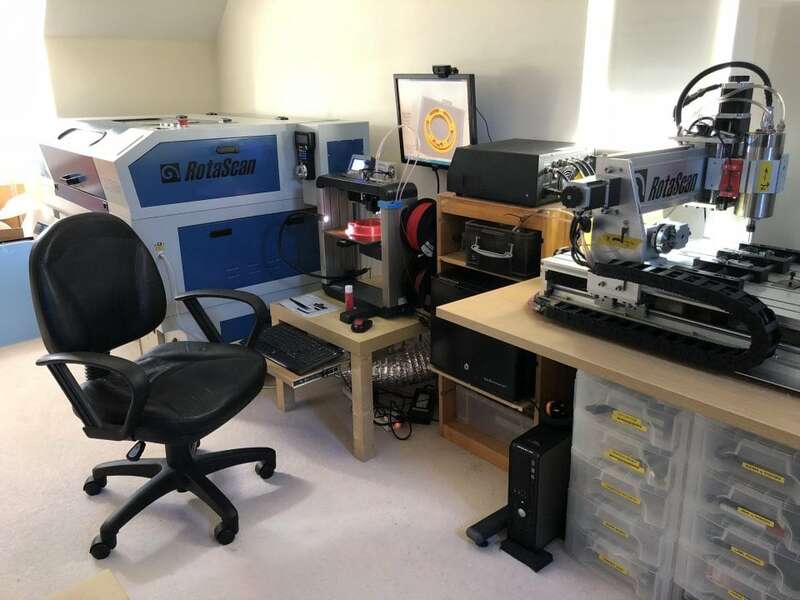 It didn’t take long for Hinke and Wilco to see that a 3D printer would fulfil all of their requirements and, it also meant that they could take care of everything themselves, in-house. From designing (and adjusting) the required 3D files through to creating and producing the final parts. A further, very important factor was the ability to customise and create the puzzle in the numbers needed. Currently, De Krabbelaar is teaching about 750 children per month and every child receives the puzzle pieces during their lessons. To make sure Hinke, Wilco and their colleagues have enough pieces, their FELIX 3D printer is working almost non-stop and has successfully printed more than 33 kilometers of filament — and counting! Of course, undergoing this sort of heavy-duty use has required maintenance, which is why their FELIX looks slightlymodified, but it continues to perform reliably and consistently. Curious to find out more about De Krabbelaar? Visit their website here. We would like to thank Hinke en Wilco for their time and effort to help to create this article.